Do not wait for your AC to stop working before getting it checked. Air coming from the unit is not as cold as it used to be. Or, your AC works better at certain times of the day. Unit produces unpleasant smell and unusual noise. When any of you gets respiratory related diseases such as allergy. Some skin allergies can also be result of not maintaining the AC properly. Water is dripping from the units. If you observed a sudden and unexplainable increase in your utility bills. However, we also emphasize that you don’t have to wait for AC to malfunction before seeking a servicing company. Hire us as your regular servicing company and experience hassle-free and comfortable living. Our well-trained technicians will find and fix problems in your air conditioning system. 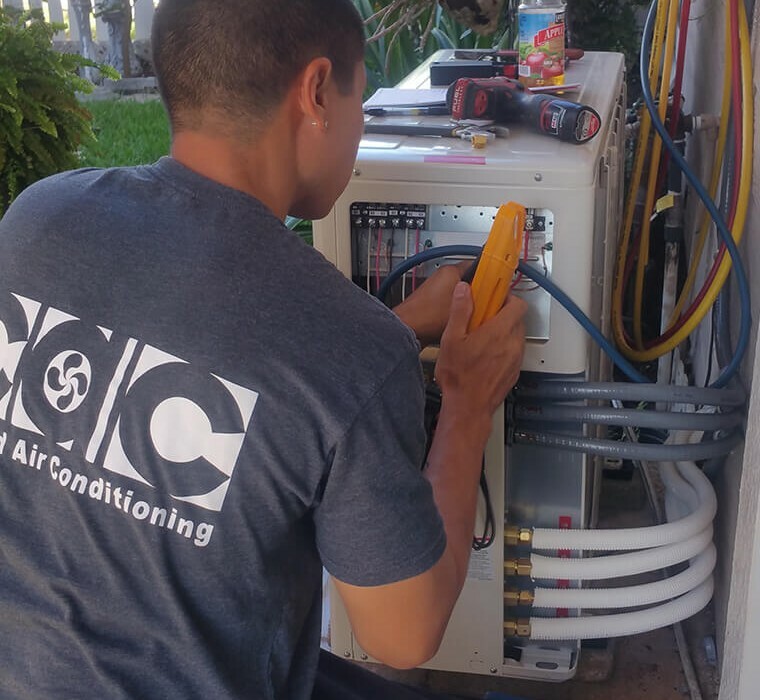 At Certified Air Maui, we make your air conditioners more energy efficient, which means they cost less to run while keeping you cool, calm, and comfy.